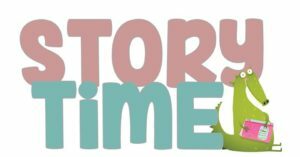 Thursdays | January 17th - March 21st | 4 PM - 4:30 PM | Aiken County Public Library Family Storytimes will meet the first and third Thursday of each month at 4 PM. They will have the same books, songs and activities as that week's Friday Storytime. DATES: January 17th February 7th & 21st March 7th & 21st Visit the Facebook Event Page HERE!